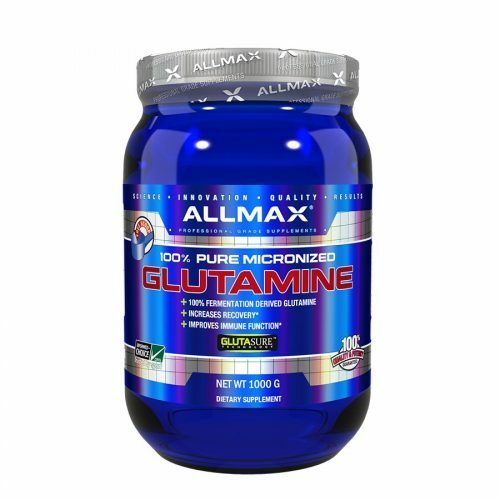 Want rapid size and strength gains? 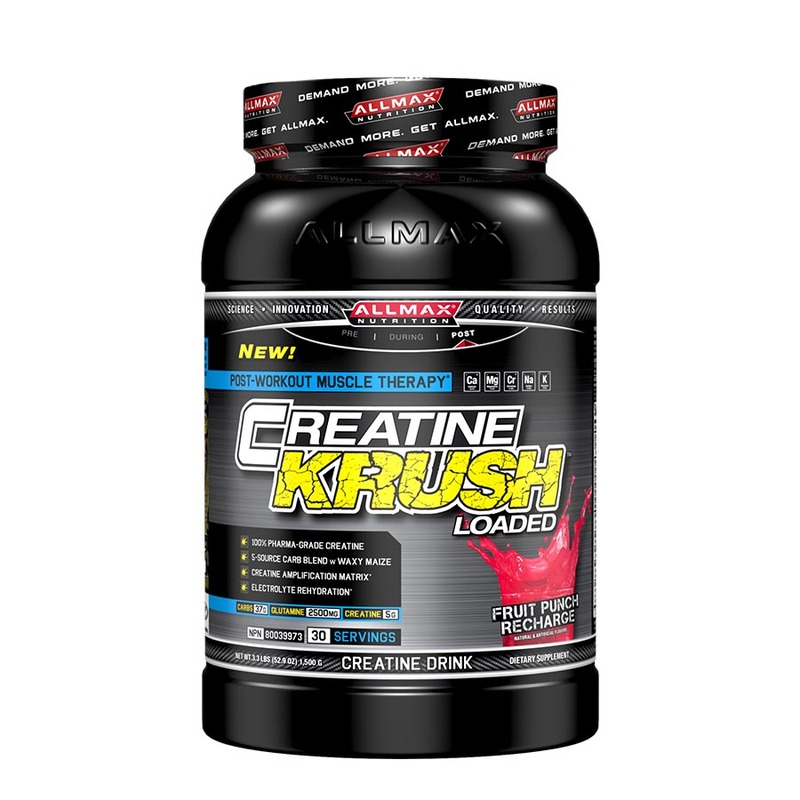 Creatine KRUSH takes Creatine Supplementation to a new level of effectiveness. 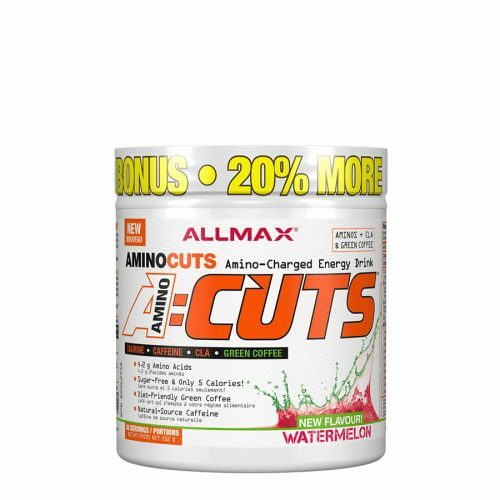 It has everything your body needs to attain and sustain maximum levels of intramuscular Creatine. What does this mean to you? 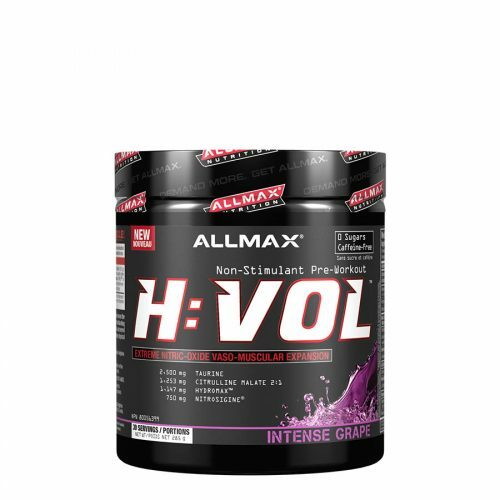 Rapid increases in explosive strength, muscle endurance and muscle size. 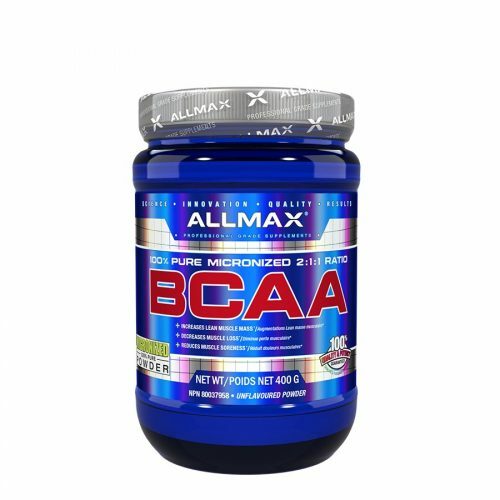 You want to get bi fast? Look no further. 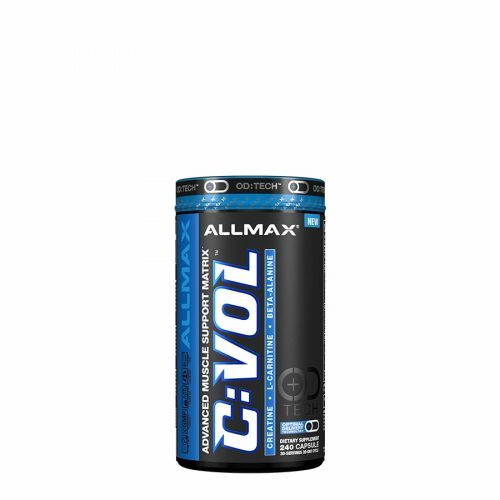 With a massive 5 grams of 100% Bioavailable Pharma-Grade Creatine combined with an ideal 1:! 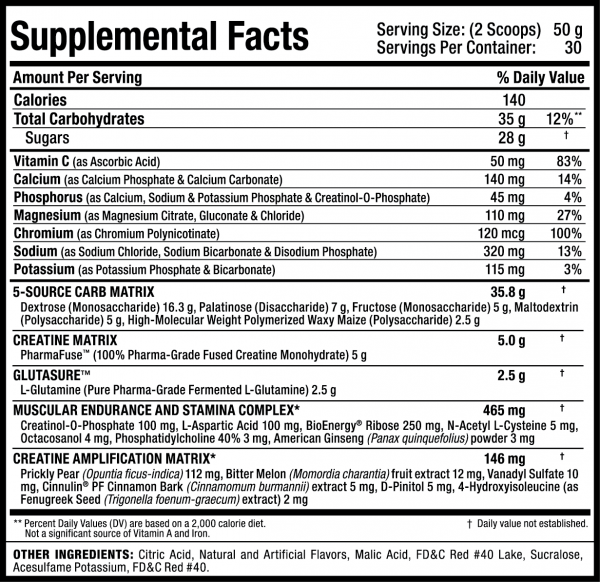 Carb:Sugar ratio to elicit maximal insulin Maximum Creatine retention. CREATINE KRUSH possesses a 6-ingredient Insulogenic Creatine Amplifier that further stimulates rapid muscle uptake and retention of Creatine.